I blame myself for thinking anything other than what I knew to be true. 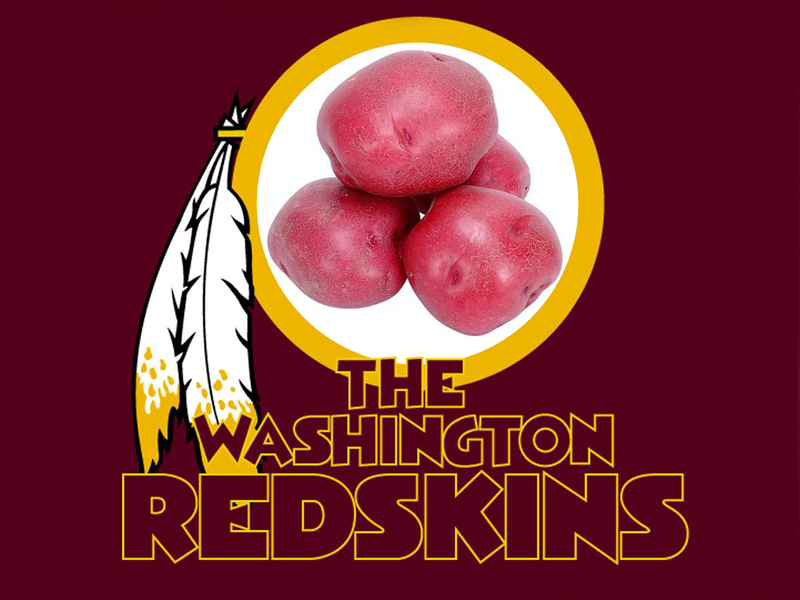 The redskins are a terrible football team. Last week was an anomaly. we are gonna win right? im really sorry for the negativity, but HOW, just HOW do we have confidence in our football team? NEED a TD before half. 15-10 we got a shot. I told you.... these are the Giants man. They are going to put it on a silver platter for us. Be patient. Reed needs to come back to the ball...if he does he most likely draws a pass interference. this zone PD without any pressure is not going to cut it. we're only in this because the G's are dropping passes. basically stopping themselves. Cousins has got to put more air under the ball. Has Gruden ever called a pass play on second and ten? Theyre bottling up the run. Gotta throw for a TD here. Yes. Everyone knew that the Giants would stack 8 in the box and dare cousins to pass. Everyone except our coaches apparently. I'm hopeful for some patented halftime adjustments though! jordan reed? Come on pansy. Come back and get that! That's 2 Reed could have at least contested. Reed has to do a better job coming back and fighting for balls. Man if someone picked up Collins that was 6. Twice Reed was wide open for TDs and twice weve missed him. Typical Skins.